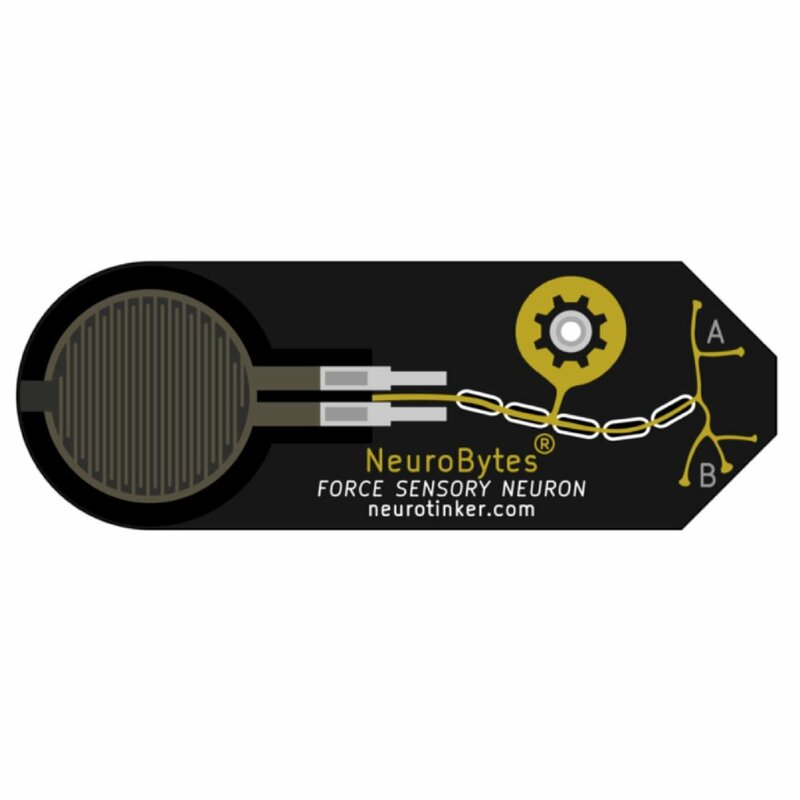 In the NeuroBytes ecosystem, there are modules that sense the environment, integrate that sensation and make memories, and turn that integration into motion. 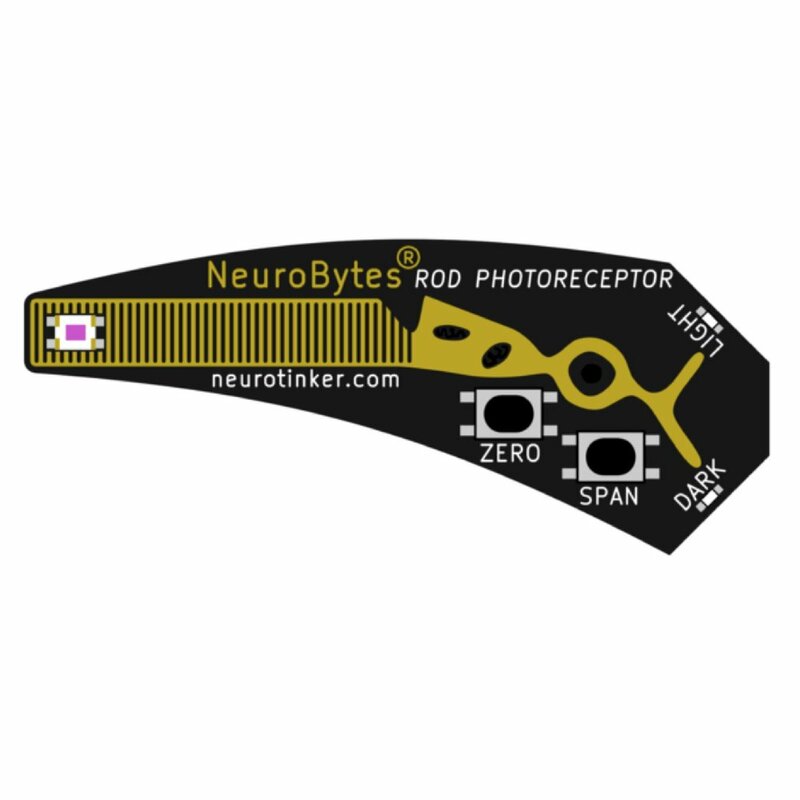 NeuroBytes are sold in physiology and engineering focused kits, which allow you to experiment with the circuits above and so much more. 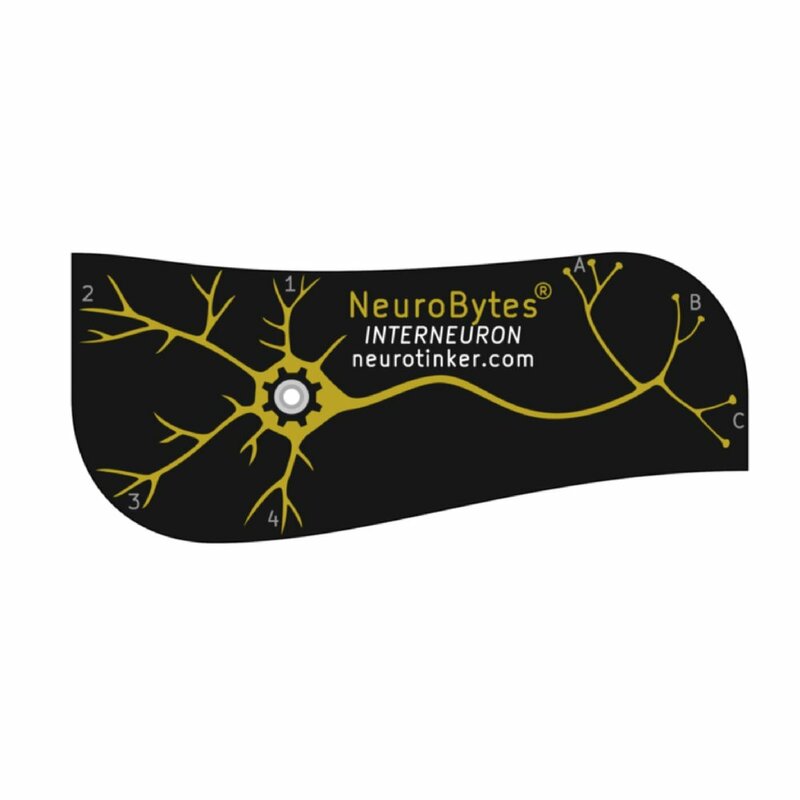 View a series of short video-based experiments to accompany the NeuroBytes electronic neuron simulators. Click on the image to open a YouTube window containing the video. 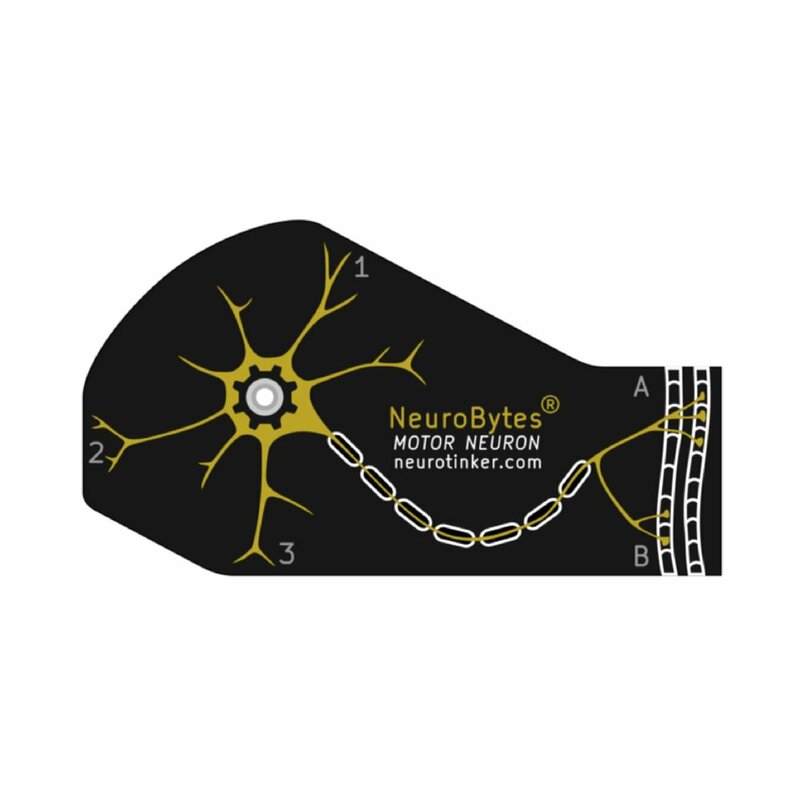 Developed in conjunction with our educator partners, this neuroscience unit includes hands-on NeuroBytes experimentation as well as background learning activities that can be implemented piecemeal or in a complete 2-3 week module.